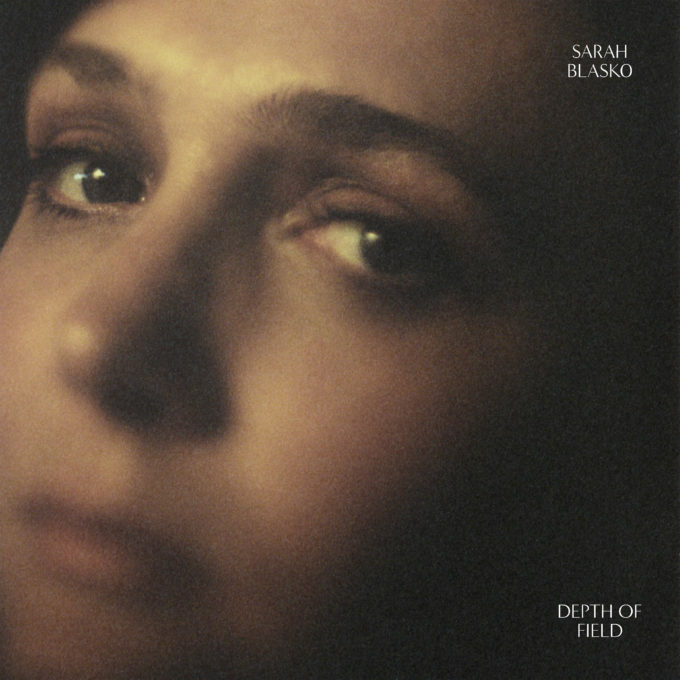 In his latest review, David checks out ‘Depth Of Field’, the latest album from Aussie favourite Sarah Blasko. Sarah has set her sights high on her sixth studio album. A stunning blend of moody tunes, a dynamic voice and catchy hooks, this body of work is a great reminder of how talented Sarah is and a beautiful listen. While most singer-songwriters focus directly on their own stories, Sarah took an outside-in perspective when creating a lot of these songs – what stories could she tell about others? It’s evident here the ability to translate these stories with her artistic view is what makes the body of work so strong. They feel personal, grounded and genuine. A song like ‘Never Let Me Go’ has wide appeal. Catchy hooks and melodies aim at regular streaming plays while the feel of the song feels like a tribute to musicians like Fleetwood Mac or Kate Bush. It’s a real highlight and shows just how talented Sarah is to blend the two perspectives together. Other tunes with beautiful stories are album opener ‘Phantom’ or ‘Another’. It’s hard not to want to know more about the stories or experiences influencing these songs, but you can easily let your imagination take over. Sarah Blasko’s new album is a rich tapestry of beautiful orchestrations and stories. She’s a gifted storyteller and continues to evolve, change and grow with each release. Sarah’s a truly stunning Aussie artist and this is a great album. MUST LISTEN : Never Let Me Go, Making It Up, Another.